What’s wrong with this picture? Sun Chips brought out a biodegradable bag which was deemed “too noisy” for American consumers. Yet Canadians have accepted the high-decibel bags without a problem. Don’t people realize there are Texas-size floats of plastic refuse in both the Atlantic and Pacific that will take 500-years to degrade? I’m fascinated, but often disturbed by true eccentrics. But in most cases give me Technicolor & widescreen, meat dresses & Philip Treacy hats! 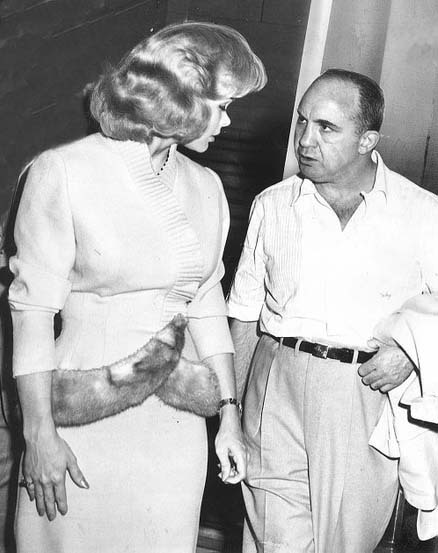 Kooky heiresses of decades past, the Peggy Guggenheims & Nancy Cunards & Doris Dukes, & our wildly nutty Hollywood gangster, bloody Mickey Cohen, provoked and titillated. I was shocked by artist Chris Burden, now a staid professional making prominent installations from vintage street lights, when he was shot in the name of art years ago. Beastly momma grizzly, Sarah Palin, is an arch provocateur who constantly shocks and frightens me. I love the new TCM documentary, Moguls & Movie Stars. The first installment of seven, Peepshow Pioneers, illuminated that the forerunners to motion pictures, called magic-lantern shows, dated back to the late 1600s and detailed the earliest days of “modern” film making. I have just read an excellent and compelling book, The Deeds of My Fathers. A family memoir written by a grandson, the first part is about a poor and ruthless immigrant boy, Generoso Pope, who became a business titan and major political power in the 1920s until his death in 1950 — while befriended by mob boss Frank Costello and supporting Mussolini. The second part focuses on his son, Gene Pope, Jr. Originally financed by Costello, he created the National Enquirer. As Frank Costello was also a mentor of Hollywood gangster Mickey Cohen, about whom I have just completed a forthcoming book, MICKEY COHEN:The Life and Crimes of L.A.s Notorious Mobster, the story I tell and this are broadly interlinked. I’m currently interested in the New York City Ballet’s upcoming Call Me Ben, a ballet about Bugsy Siegel, as conceived by Angeleno dancer and choreographer, Melissa Barack. Speaking of Siegel, Warren Beatty is Bugsy-obsessed.Examples: He lived in Siegel’s penthouse at the Beverly-Wilshire Hotel for years; did not just make Bugsy, a movie about the handsome gangster, he also married the leading lady; he titled Bulworth, another of his cinematic efforts, after a Siegel horse; and most tellingly, his first-born son is named Ben. One of the greats, Budd Schulberg, is gone at 95! The son of a pioneering studio head, his view of Hollywood was from the inside. He wrote about it in his classic– & timeless– novel, What Makes Sammy Run. Later, he became one of the great screenwriters with credits like Oscar-winning On The Waterfront, The Harder They Fall, and A Face In The Crowd. 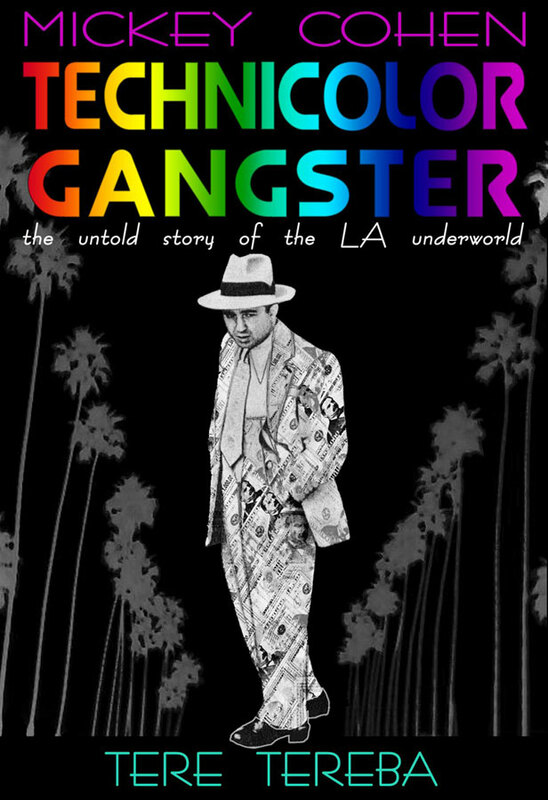 He was very generous to me as I worked on my Hollywood underworld book. Budd was well-versed in my material, and personally knew Hollywood gangster Mickey Cohen, beginning when they were young men… I last talked to him about 6 weeks ago. He was working on his autobiography, and was looking at my manuscript w/ a view to do a foreward. 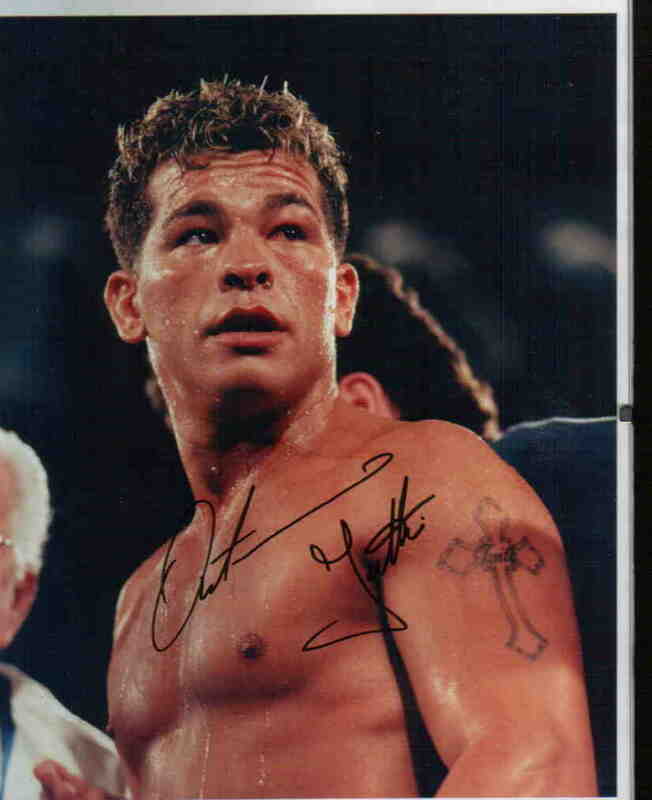 Arturo “Thunder” Gatti, 37-yr-old boxing great, was on a “2nd honeymoon” w/ his 23-year-old wife, a former stripper from Scores in Manhattan, and infant, Jr., when he suddenly turned up dead. Said to have an intensely volatile relationship, there’s gossip that in the last few months, wifey took out a restraining order against him–yet managed to hit him w/ a lamp. The petite Brazilian brunette has been jailed & remains the only suspect in the murder mystery. Local authorities allege that the scrapper was knifed while asleep, then strangled w/ her purse strap. Done-in while asleep… this harkens to LA gang boss MICKEY COHEN‘S theory of how his boy, Johnny Stompanato, was really skewered in movie legend Lana Turner’s, bedroom!!! On the same date as Gatti’s murder, former pro-footballer, Steve McNair, was buried — after his 20-yr. old mistress shot & killed him, then turned the gun on herself. UPDATE: In a wild and highly controversial turn of event, the boxer’s wife was set free. Brazilian authorities ruled Arturo Gatti’s death a suicide by strangulation with the bloody handbag strap! Indeed?